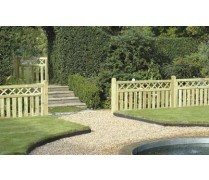 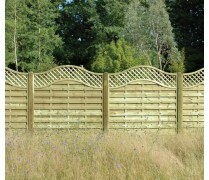 The Elite Cross Top is a stunning attribute for bordering off areas in your garden. 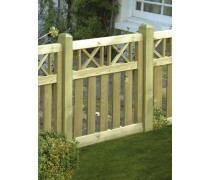 The elite criss-cross design combined with the strong structured wood work makes this is a wonderful feature. 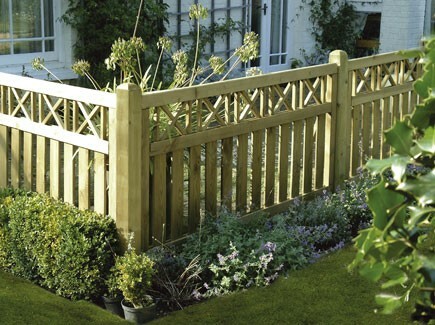 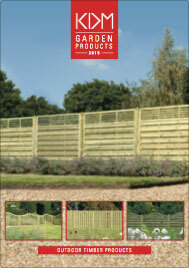 The Elite Cross Top is also suitable for use as a balustrade for decking projects.